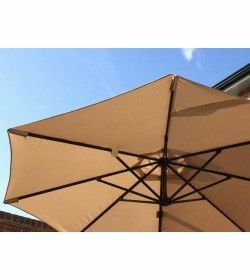 Garden Furniture Spains range of parasol covers to help you store and protect your parasol while it is not in use and protect it from the Extream Spanish weather. 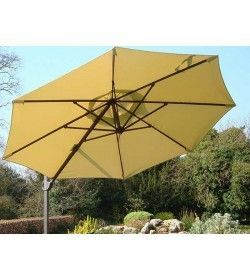 Parasol covers delivered across Spain. 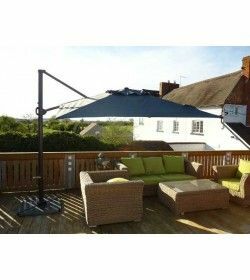 We have a wide choice of garden parasols in Spain, cantilever parasols in Spain, wooden parasols and parasol bases, parasol heaters and parasol lights all delivered across spain. 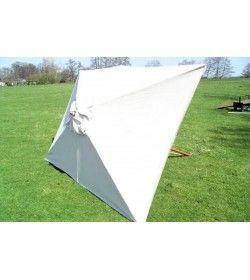 If you are looking for the ultimate in sunshade visit our shade sails in Spain page. 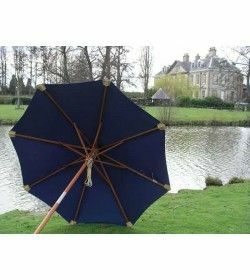 Replacement Parasol Covers There are 13 products. 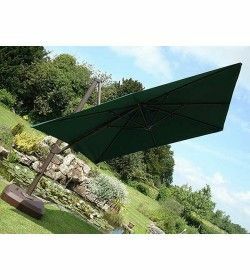 Worried about your parasol damage? 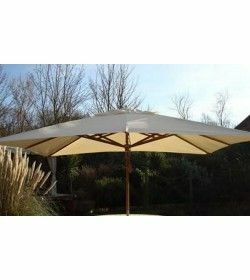 We provide a easy way of replacement through parasol canopy! 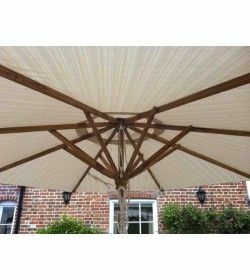 May it be wood or any other material, we mend your damages easily!